PhytoCellTec™ Malus Domestica is a liposomal preparation of apple stem cells developed by a novel, patent pending plant cell culture technology - PhytoCellTec™, a novel plant cell culture technology invented by Mibelle Biochemistry to cultivate de-differentiated callus cells from a rare Swiss apple - Uttwiler Spätlauber. Scientific Name: Pyrus Malus Linn. 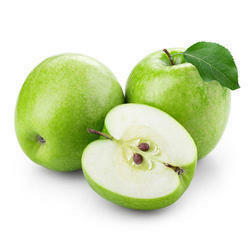 Backed by years of industry experience, we are engaged in offering a premium quality range of Apple Extract.